The Employment Appeal Tribunal has judged that Addison Lee courier Chris Gascoigne was wrongly classified as an independent contractor and, as a result, is entitled to unpaid holiday. The EAT’s verdict mirrors last year’s judgement from the Employment Tribunal. The case was brought by the Independent Workers’ Union of Great Britain (IWGB) and deals another blow to transport services giant Addison Lee, confirming the prediction of Kevin Valentine, the head of Addison Lee’s courier business. Valentine made the prediction in December 2016, when Addison Lee blacklisted IWGB member Andrew Boxer. The company had learnt that Boxer had a similar claim against his previous employer Excel and Valentine told Boxer that the company could not afford another workers’ rights case, prophesying that “your union is going to win”. 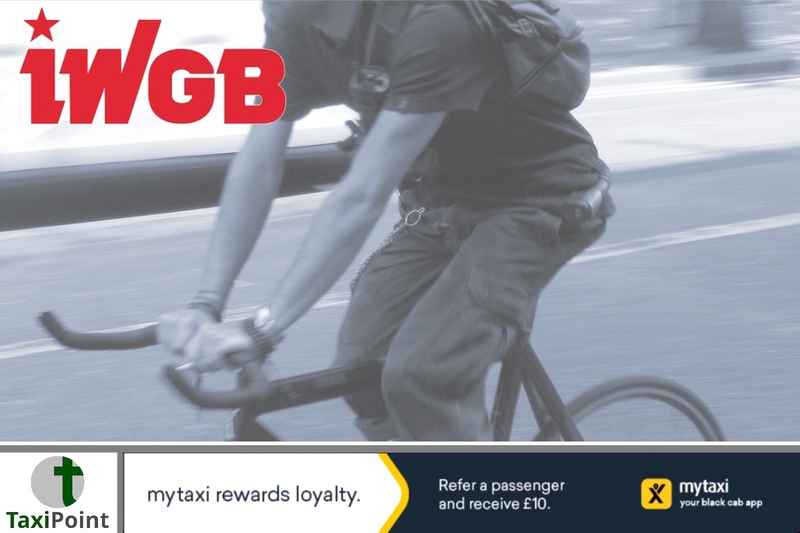 IWGB General Secretary Dr. Jason Moyer-Lee said: “For anyone who has the vaguest awareness of employment law, the fact that Addison Lee has lost its appeal will come as no surprise. The real shocker is that, even though tribunal after tribunal after tribunal has shown that companies in the so-called ‘gig economy’ are unlawfully depriving their workers of rights, the government still does nothing but talk.”Jason Moyer-Lee called for the resignation of Business Secretary Greg Clark after the government’s response to the Taylor Review on Modern Employment Practices.